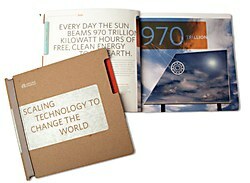 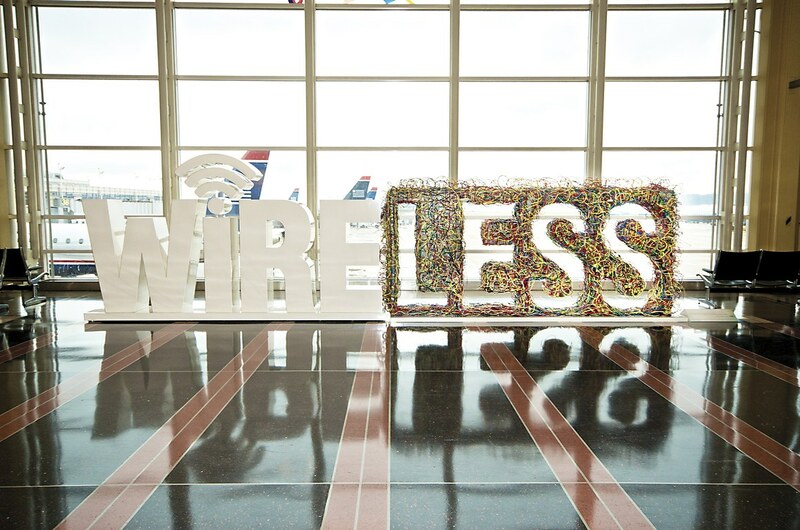 Wireless technologies empower people and businesses to do incredible things. 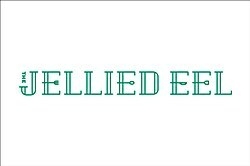 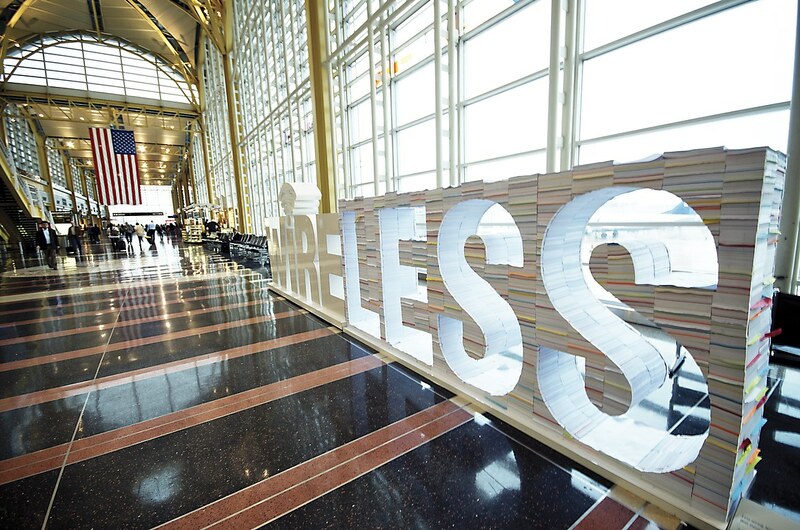 Every day we're able to do more with less, whether it's reading a book using less paper or navigating to a destination wasting less fuel. 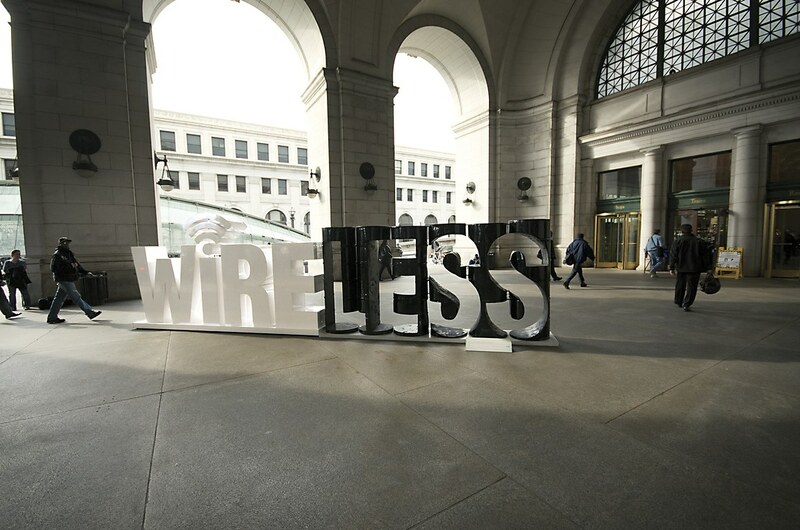 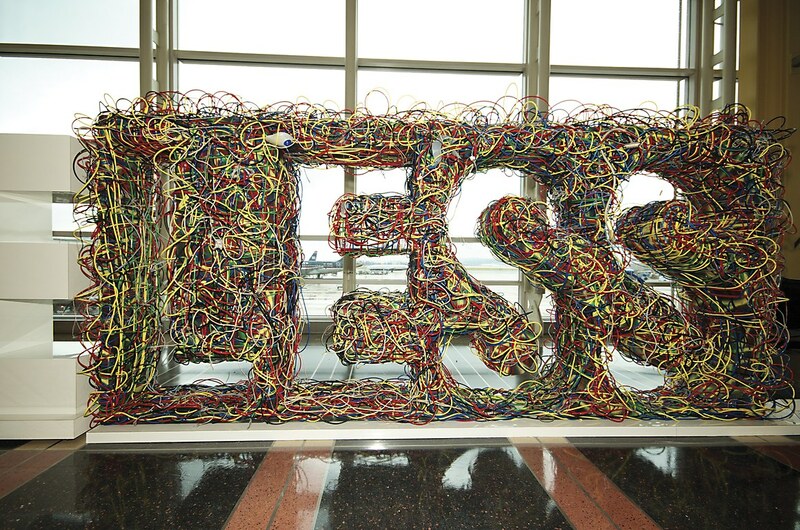 These sculptures at Washington DC's Union Station and Reagan National Airport helped America's wireless companies demonstrate how wireless innovation is helping all of us reduce our environmental impact.